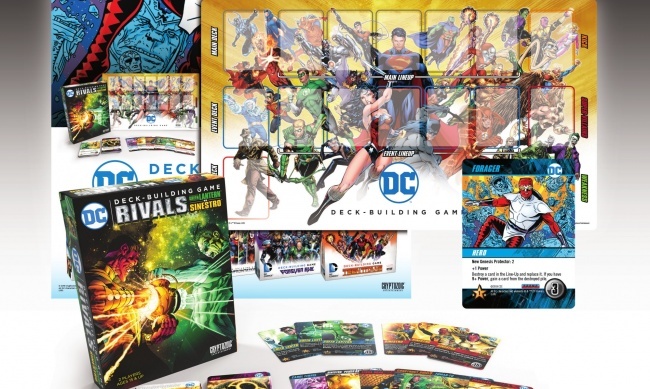 Cryptozoic Entertainment has revealed the latest Organized Play Kit for its popular DC Deck-Building Game. Retailers can order the kit from their distributors. The 2019 Organized Play Kit 1 includes 12 Forager Promo Cards, a playmat, a poster, and instructions on hosting events. All items in the kit are retailer exclusive. 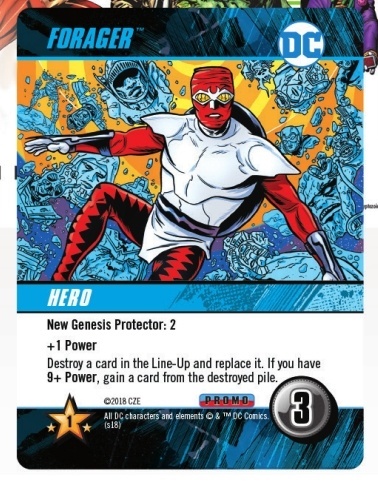 The most recent release for the game is Rivals – Green lantern vs. Sinestro (see “'Rivals' Ring in New 'DC Deck-Building Game' Set”). The Batman Ninja - Crossover Pack #8 is expected to release in March (see “'Rick and Morty,' 'Superfriends,' 'Ninja Batman'”).